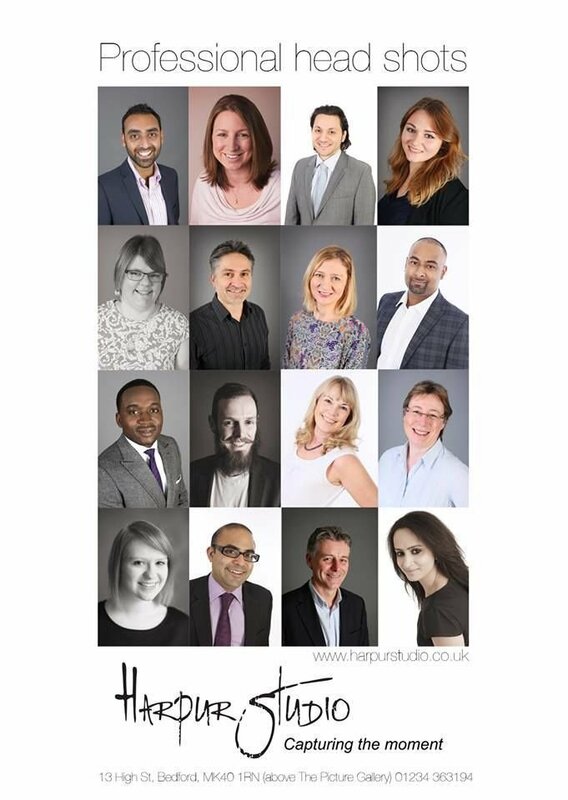 Need a professional looking LinkedIn/Twitter/Facebook profile picture or Corporate Headshots in Bedford? First impressions really do count, especially when you’re applying for that dream job, or are looking for love on a dating site. It’s equally important for your profile on social media sites such as Twitter, LinkedIn and Facebook. Profiles without a quality photo are just ignored. A professional headshot picture portrays ‘professionalism’ a camera phone picture portrays ‘amateur’ which is why it’s so important to have a professional profile picture portraying ‘you’ at your very best. Headshots can also make the difference if you’re serious about social media and social networking for your business as they raise the quality and professionalism of your online profiles. If you’re looking to boost your online profile, or need a professional photo for your CV with a picture that really does do you justice then a headshot photo shoot is for you. Our headshot photo shoot only takes up to 30 minutes so you can pop in during your dinner hour. We charge £49.00 for the photo shoot and includes 2 images of your choice on a CD, or a digital file sent to you via email. Extra images are charged at £15.00 each. 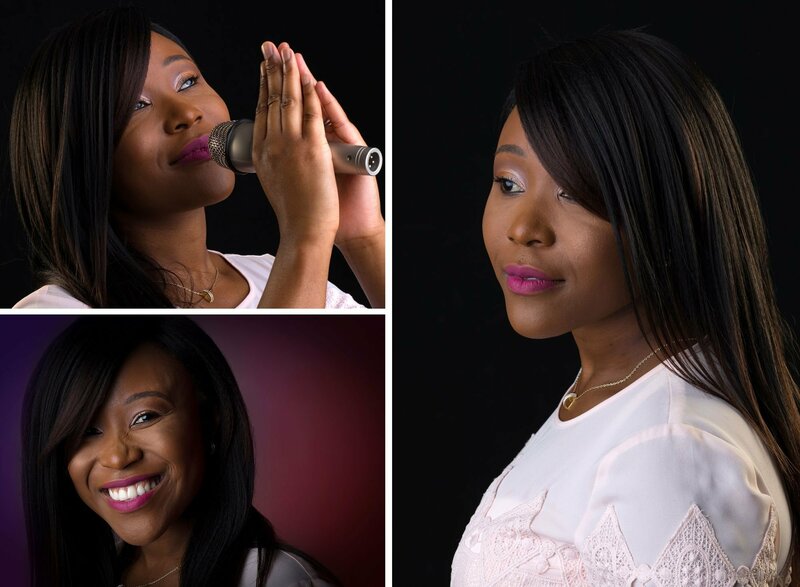 Then call us now on: 01234 363914 to book your headshot photo shoot today! Or book online by clicking the link below.